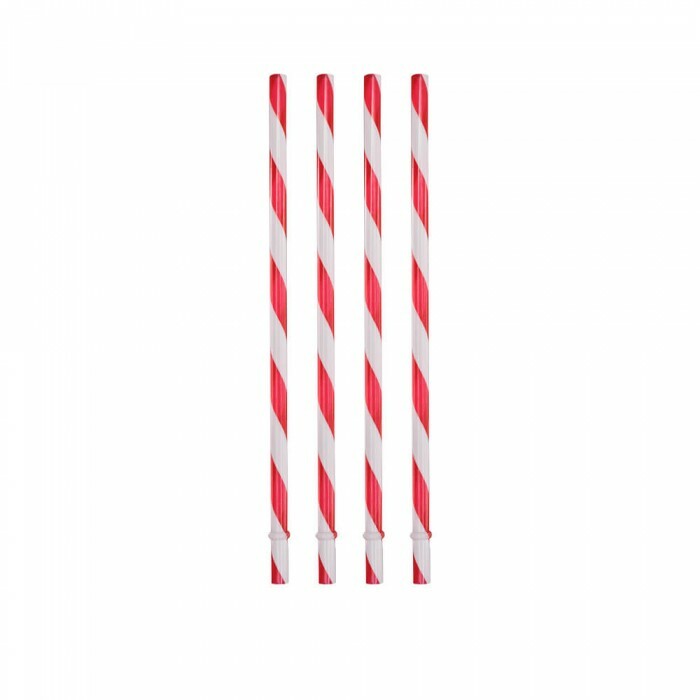 Pricing is based on blank product. 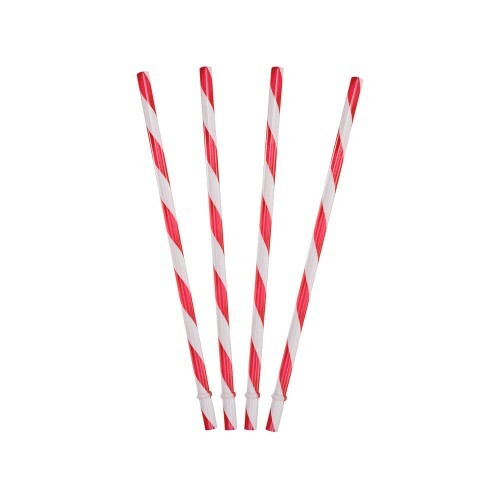 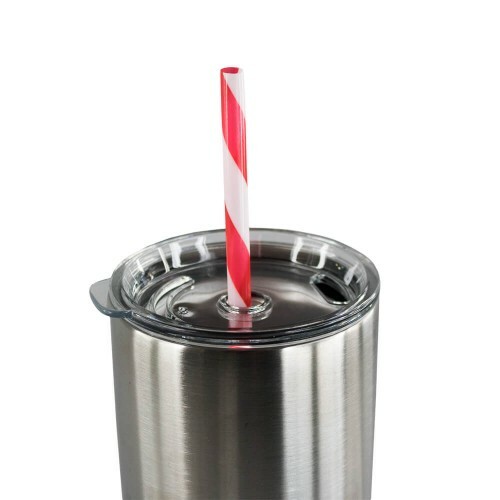 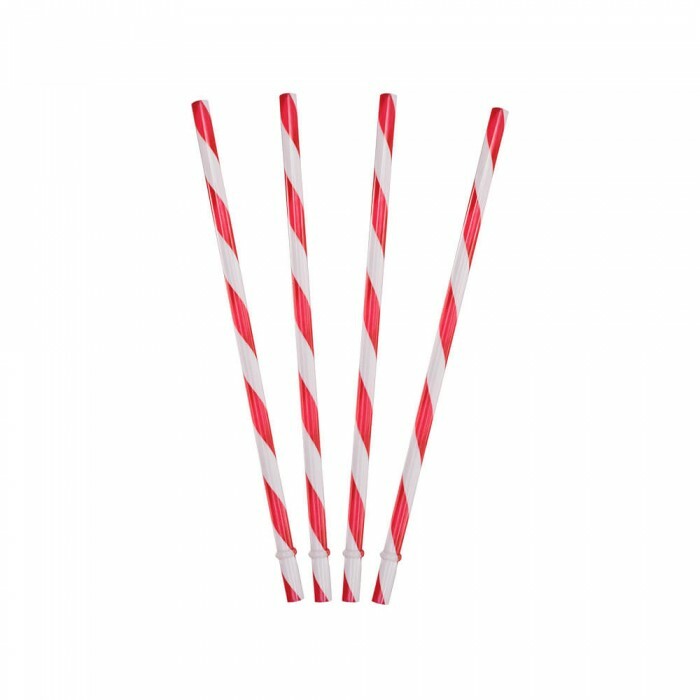 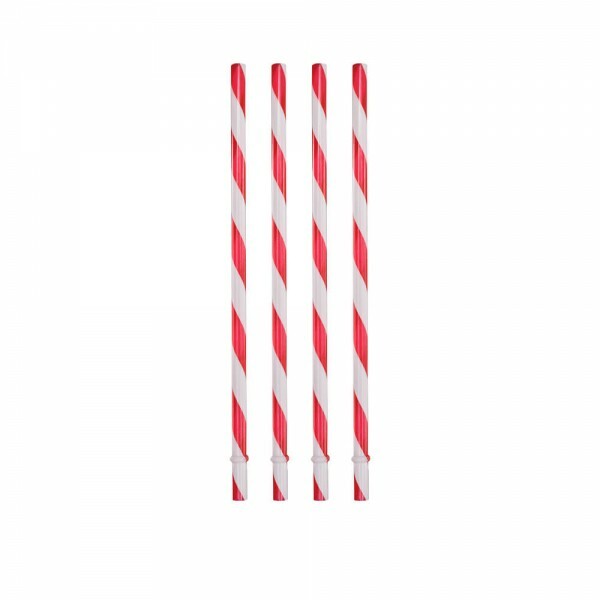 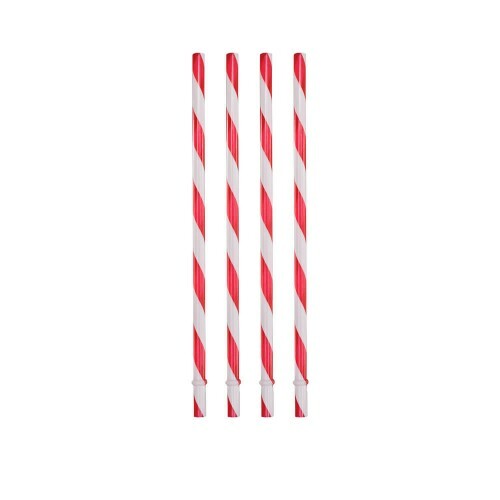 Reusable and Environmental protection.Top food grade material,durable and stronger than disposable straw. 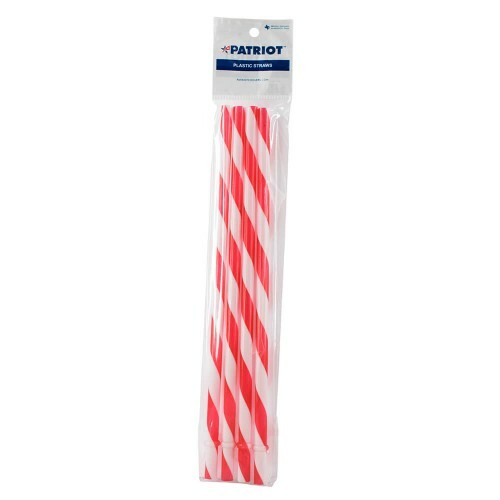 Size: 0.3L" x 0.3W" x 9H"